The umpteenth trailer for the superhero mashup is here. At this point it feels like we've seen every scrap of footage from Justice League. Yet another trailer has debuted at San Diego Comic Con, and it's a lengthy one. 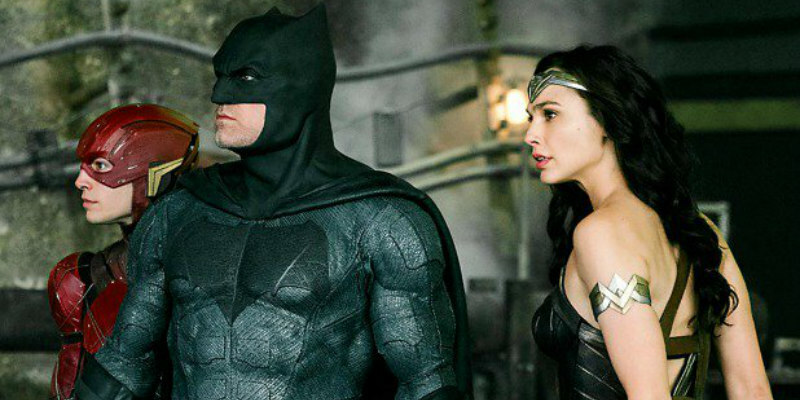 Thanks to the warm reception for Wonder Woman, anticipation is somewhat higher for the film now than in the aftermath of the ill-fated Batman V Superman and Suicide Squad. 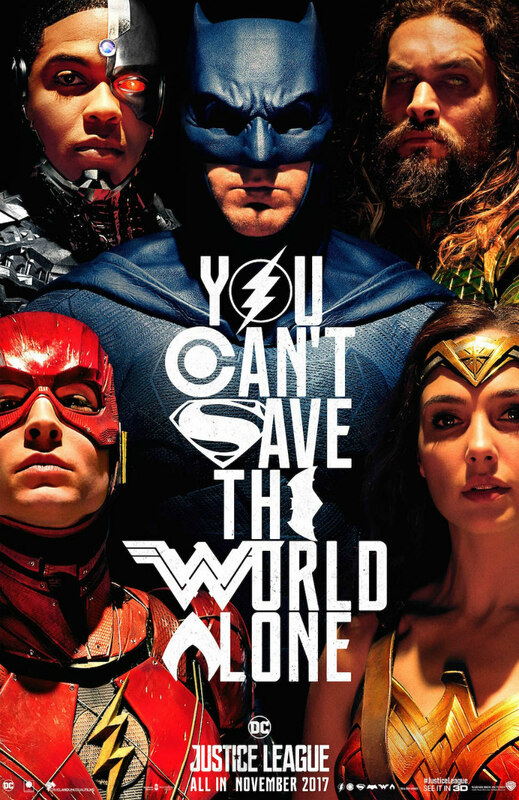 Justice League is in UK/ROI cinemas November 17th.